Because I had one stool that needed a cushion and they aren't available in stores. 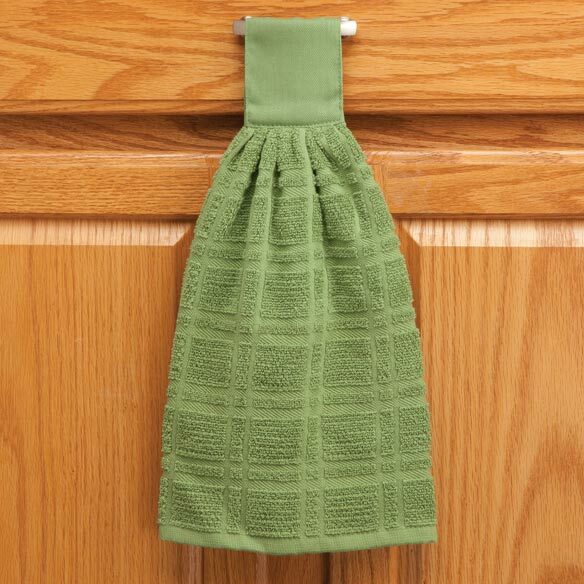 Matches the chair seats we ordered for my 92 year old Mother's kitchen set. 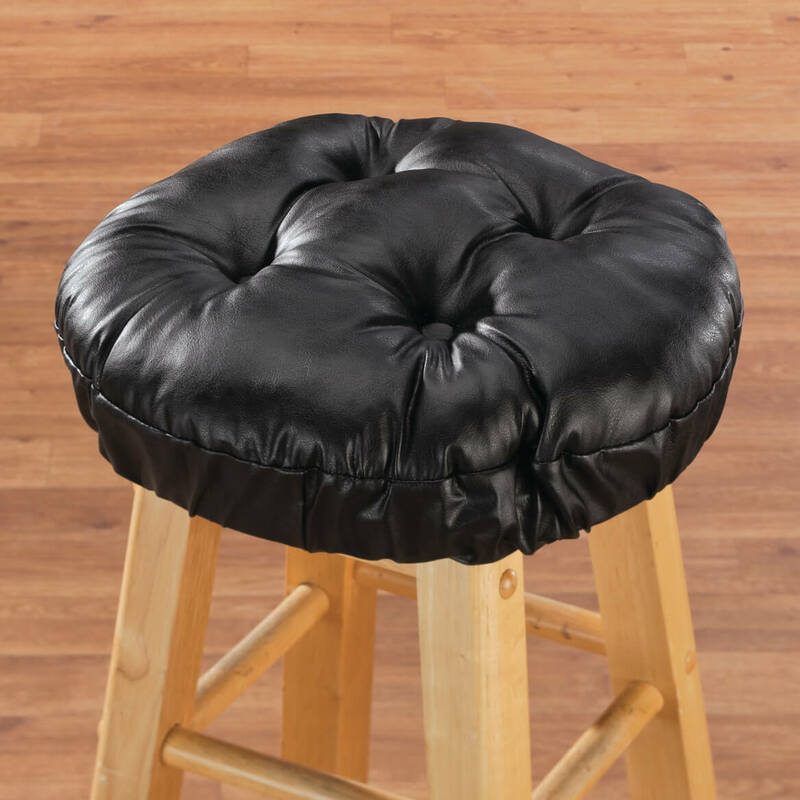 I need it to cover the stool I use for my chorus. Good color and the right size, plus the price was good. 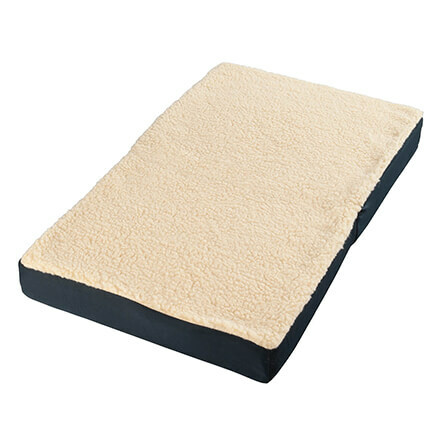 I have been looking for these stool cushion for a long time .At a very good price. Needed to cover my stools and liked the idea of just putting these right over the existing covers. No work to them. 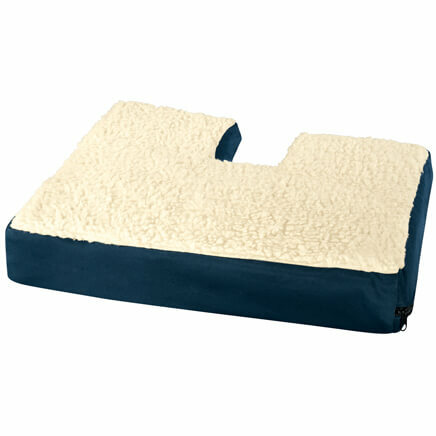 They look great and are very comfortable to sit on. They just wipe right off to clean. Great product. 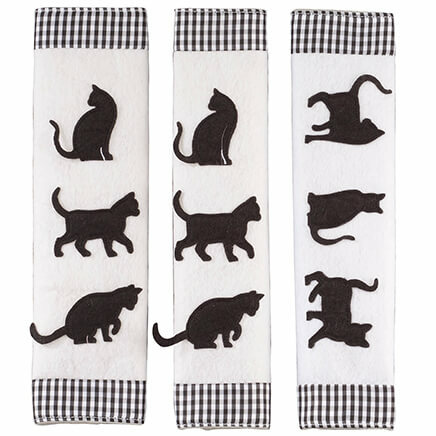 For softer sitting on my bar stools. For a stool that needs to be redone but thought this would be easier! Our stools are losing their finish. You sell what I have been looking for. I need a riser to help see out of my car, as I am only 5' tall, and it seems the seats in cars keep getting lower all the time. Just got a new stool that adjusts for my kitchen...this will provide me with a soft seat! Good quality and looks great on my stools. 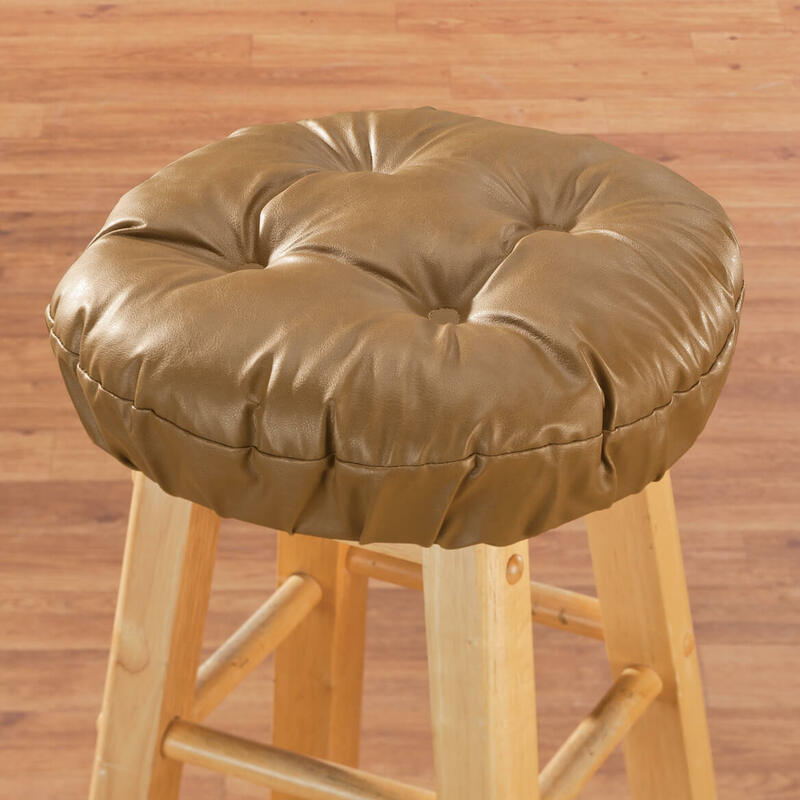 It really gives my stools a classy look and makes them more comfortable to sit on. Liked the appearance and in the price range I was looking for. It will be used in my high school classroom. 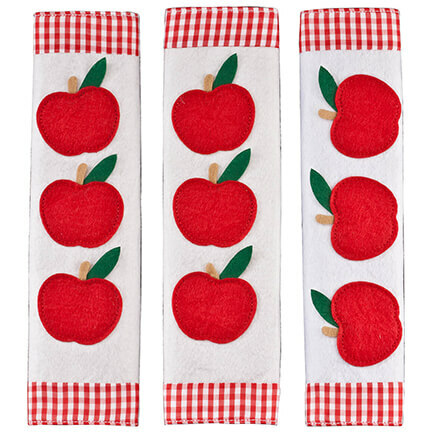 Being used in a kitchen, and wanted something that could be wiped clean. Also very few places even cared these cushions. 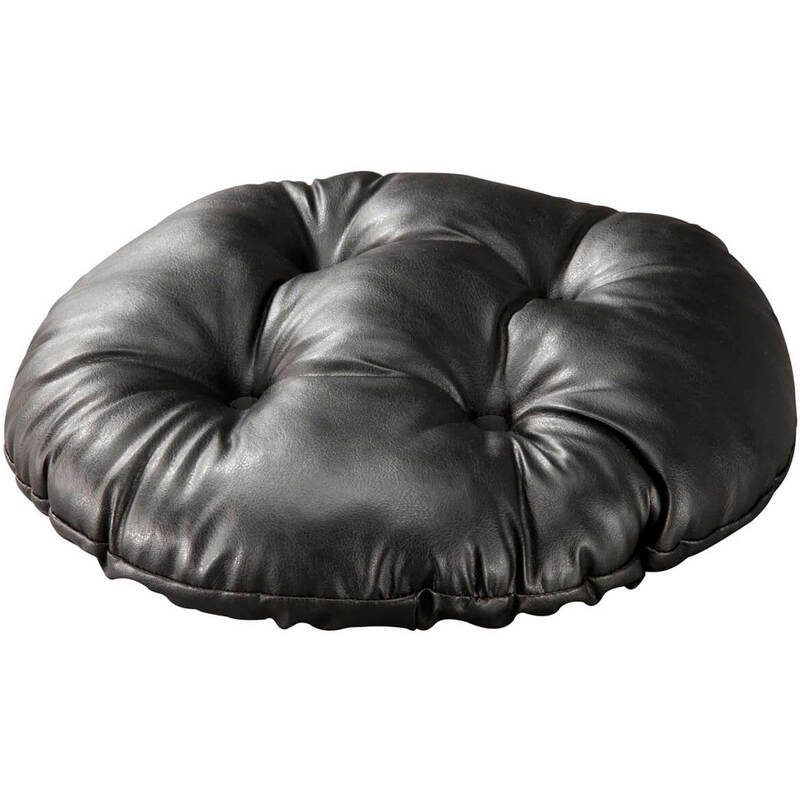 A lot of leather/faux leather stools covers are 14 inch. 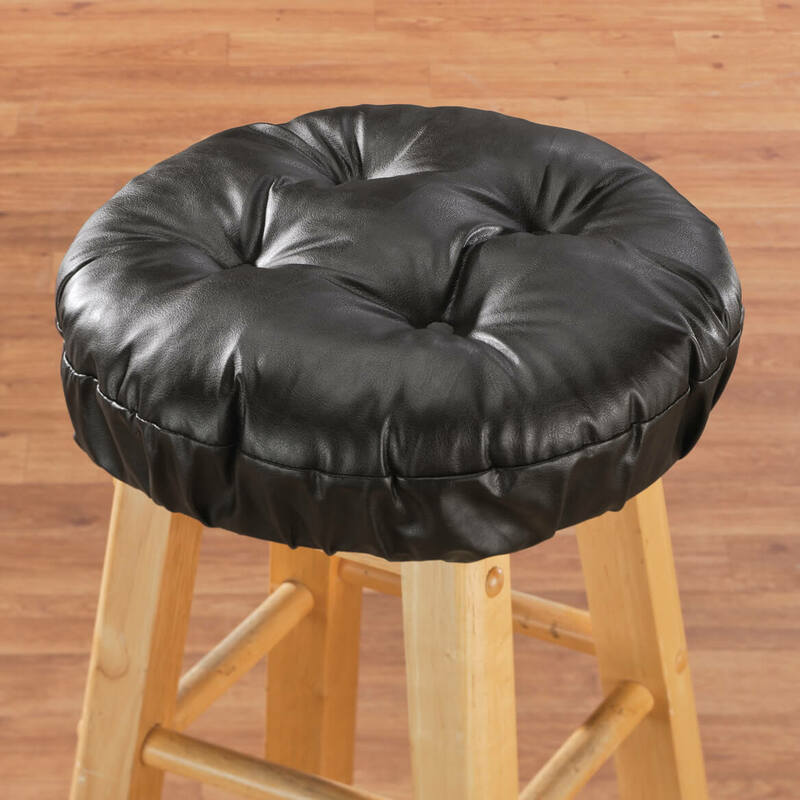 My stools are 13 and this is one of the few with a good price on them. Need to replace old ones. Do they come in ,14inch? BEST ANSWER: Thank you for your question. No these do not come in 14 inch. We hope this information will be of help to you.